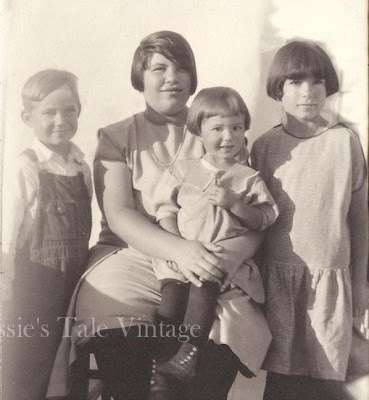 Cassie's Tale: Lots of Vintage Photos Newly Listed! Lots of Vintage Photos Newly Listed! Don't you just love the bowl cuts on these siblings? Adorable. 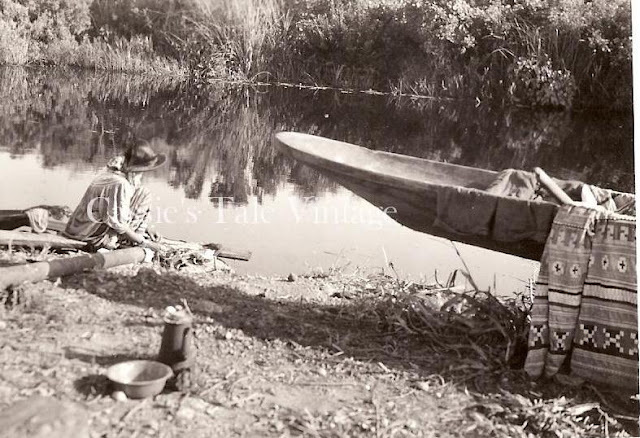 A Seminole Indian on the Tamiami Trail in Florida, 1938. 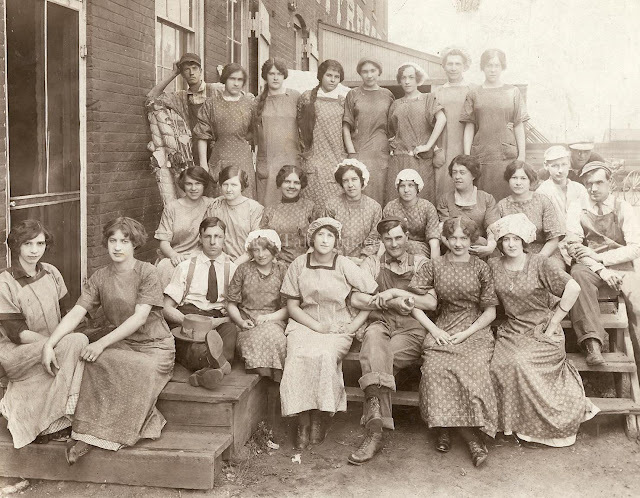 Group photo of workers at a mattress factory in the early 1900s. A really neat piece of history. 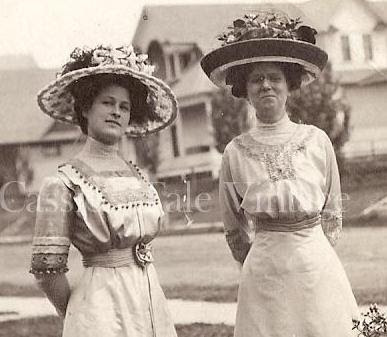 amazing Edwardian outfits? And what incredible hats!